When was the last time you interacted with your social influencers? Are you positive you know the last time you interacted with all of your top influencers? 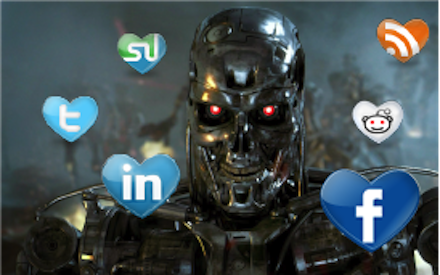 Do you know when you last commented on their blog or Google Plused, Tweeted, Facebooked or LinkedIned them? Here’s a super simple way to keep up with your social influencer program. I don’t want this to make people think that all my social interactions are insincere, scheduled or mechanical. They are not. What people should know is I’m not naturally super organized. I learned how to be organized in college and have developed those skills during my career. Without a little help, I have no idea who or what I tweeted a few days ago, much less four weeks ago. 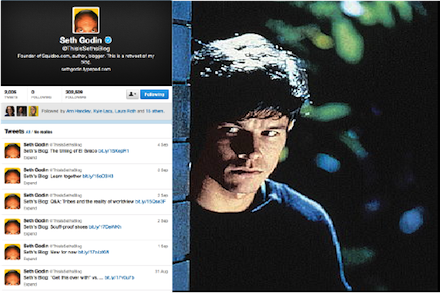 It gets even crazier when I’m trying to keep up with whom I interacted with across all the social channels. So I developed a simple technique using a free tool for keeping up with my influencer interactions. This isn’t some type of rigid social publishing calendar that rips the soul from my messages and turns them into mechanical messages sent by Skynet. I did this for three reasons. First, there are some influential people I want to interact with every once in a while. Second, I don’t want to be a social creeper possibly tweeting someone in an unreciprocated fashion 28 times in one month because I’m scatter brained. The technique is pretty simple. 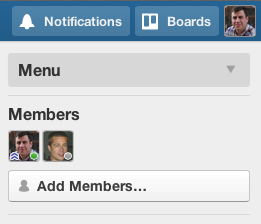 I took my list of influencers and added them to a Trello board. 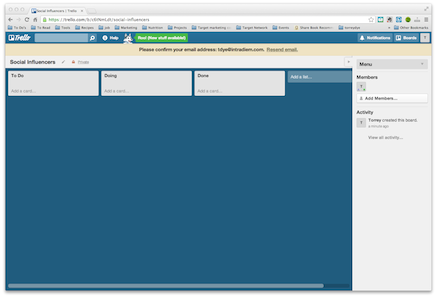 If you aren’t familiar with Trello, it is an extremely easy-to-use free project management tool. I don’t even like calling it a “project management tool” because that makes it sound far too cumbersome. Really it is just three columns on which you can move cards around. 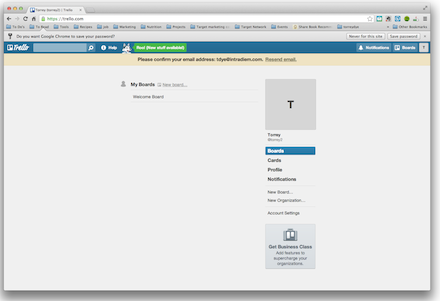 You can see one of my Trello boards below. There are three columns: To Do, Doing and Done. The columns have cards in them. Each card represents a different influencer. The influencers that I haven’t interacted with are in the To Do column. Once I have my first interaction, I move them to the Doing column. 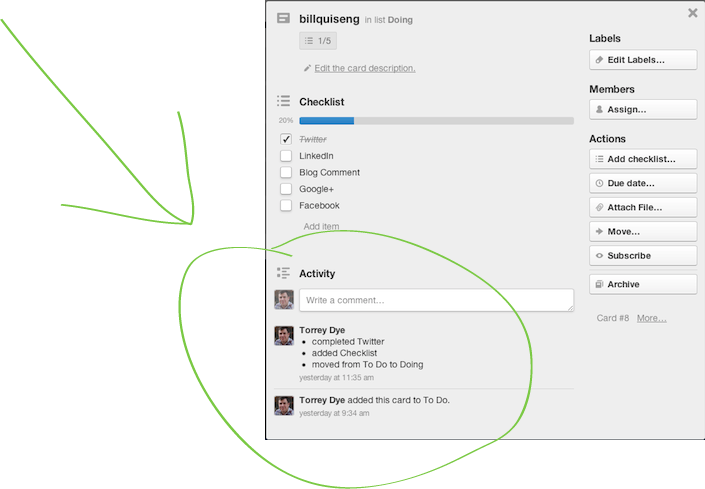 Finally, once I have interacted across all channels in a month I move them to the Done column. How’s this not mechanical, you ask? 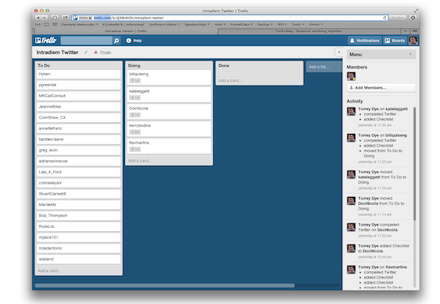 The Trello board doesn’t dictate my actions, but rather it just keeps a record of them. When I sit down in the morning to do my first Tweeting, I check out Twitter and see if anything inspiring is happening. If I see something I’d like to retweet, I look at my Trello board and make sure this isn’t the eighth time I’ve retweeted the same person. If I don’t see anything interesting happening, I go to Trello, scan the list of people I haven’t interacted with and see if I can find anything interesting they are doing. You may be wondering how I know on what channels I have interacted. 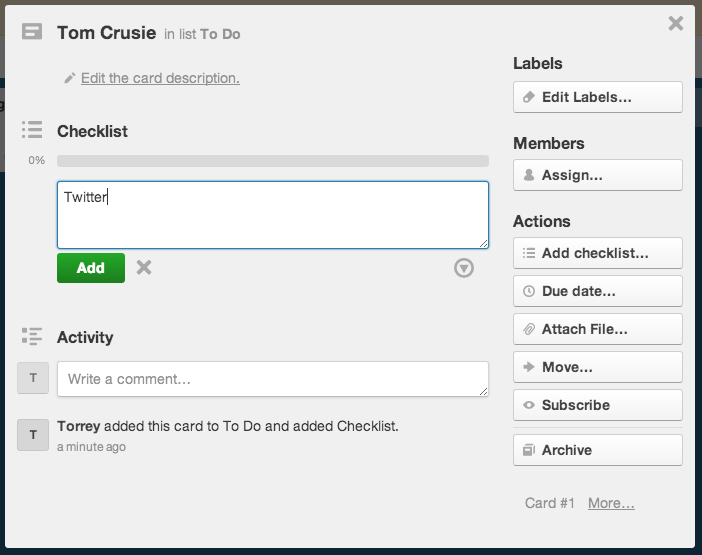 That’s easy; each card has a checklist where I can check on which channel I have interacted. 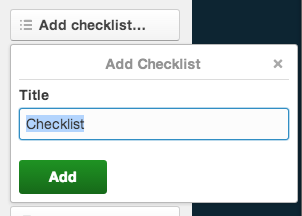 When I interact with someone, I go to their Trello card and check the appropriate channel. It takes less than a minute. Even better, the bottom of each card automatically keeps a record of what I did with a time stamp, so I can keep up with when I did something. Another bonus is that you can add team members if you have team members who need to keep up with what’s going on. Maybe you have several people on your team who are interacting with influencers socially. 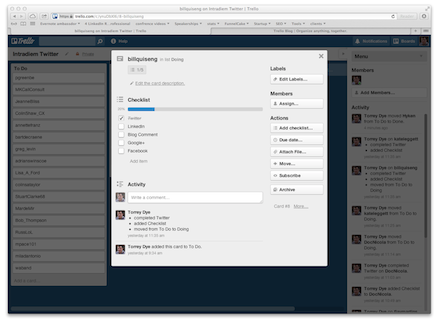 Having a Trello board makes it easy for everybody to keep up with what’s happening. There’s even an activity feed to make it even simpler to keep up with what’s going on with your social influencer program. 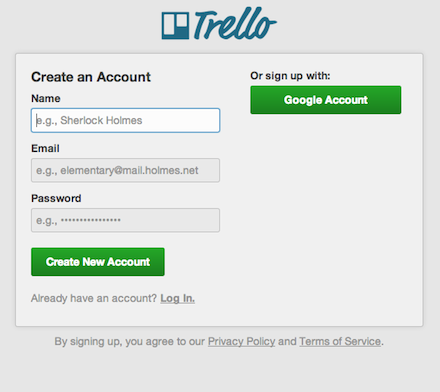 Go to Trello.com. 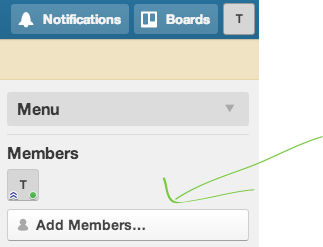 If you don’t have a Trello board, click the bright blue SIGN UP button. You’ll be taken to a new screen where you need to fill in your information. 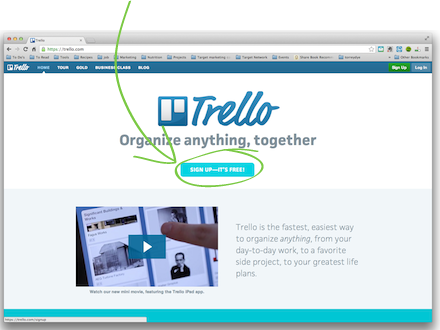 You’ll now go to your new Trello board, but you’ll need to click the link in your activation email. Click the new board link. A drop-down menu will pop down. 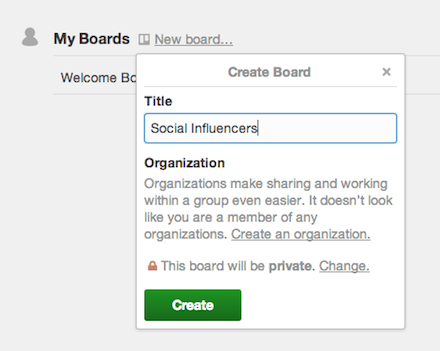 Name your board and press the green Create button. You will be brought to your new board. The columns will already have been created. Now make your first card by clicking the Add a card link. The card will pop up. Add the influencer’s name and click the green Add button. 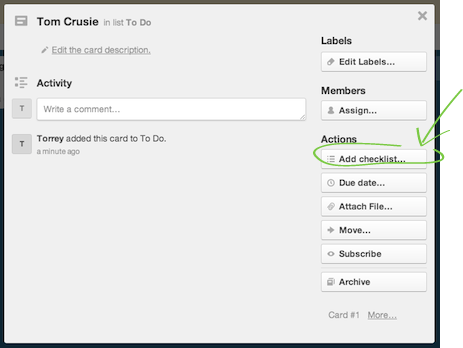 Click on the card to get it to open so that you can add the checklist. To start the checklist, hit the gray Checklist button. A checklist will pop up. You can choose to name it. Click the green Add button when you are ready. The full checklist will be added to the card and you can add items by typing the name and clicking the green Add button. 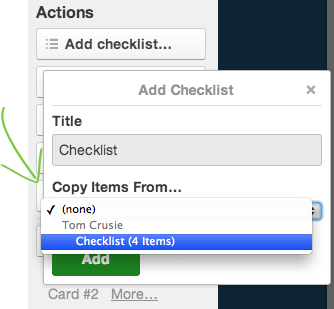 On your next card and all the others, you can choose to use the same checklist as the first card by clicking Copy Items From on the drop-down menu. You can now add all of your cards. 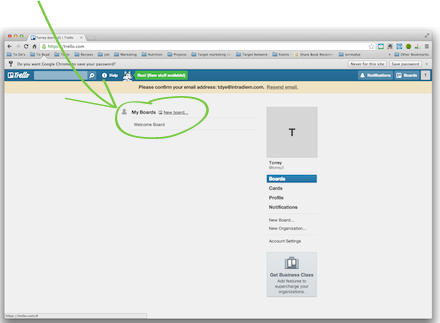 To add a team member, you click the gray Add Members button in the top right section under your profile icon. Now you are ready to go and start tracking some social interactions. 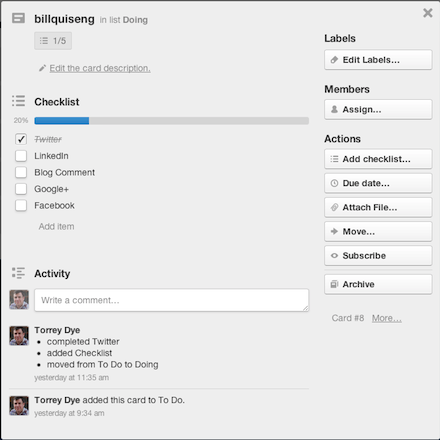 When you are ready to move a card to a new column, you simply drag and drop it. I hope you have found this to be a valuable tip and can use it to make socializing with influencers a little simpler. Do you have any tips ’n tricks for influencers or social media? This is mind-blowing and super helpful. I spin myself dizzy trying to figure out how to do all this social stuff, and it seems that we are supposed to be interacting with people in all these different ways, and it becomes completely overwhelming. This makes it seem like I could manage it and get good at it. Thank you so much! Liesl, I’m so glad you found the article helpful! I agree, it is very hard for me to keep up with all the moving parts.